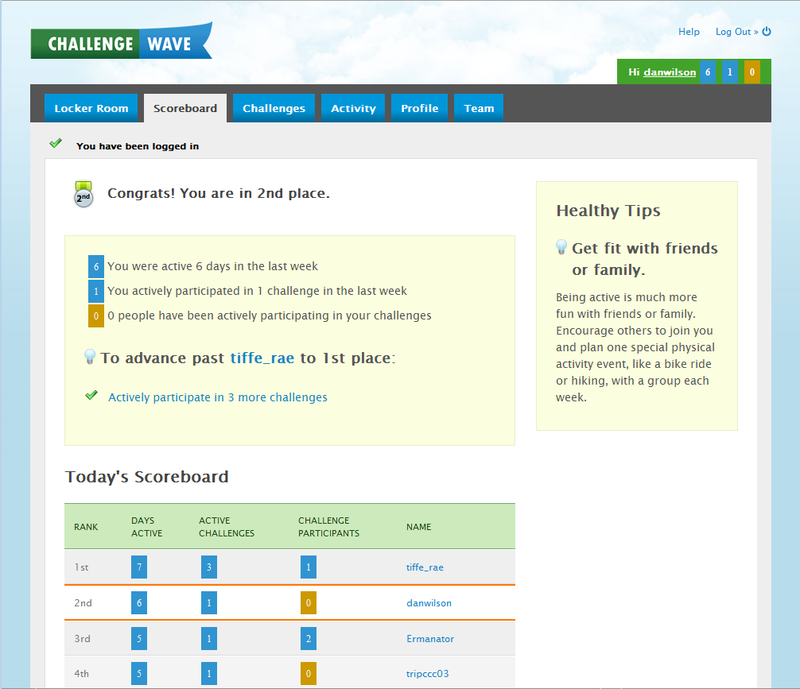 Featured at the 26th Annual Emerging Issues Forum as one of 11 innovations in health care, ChallengeWave offers a way to help populations start and stick with healthy lifestyles. 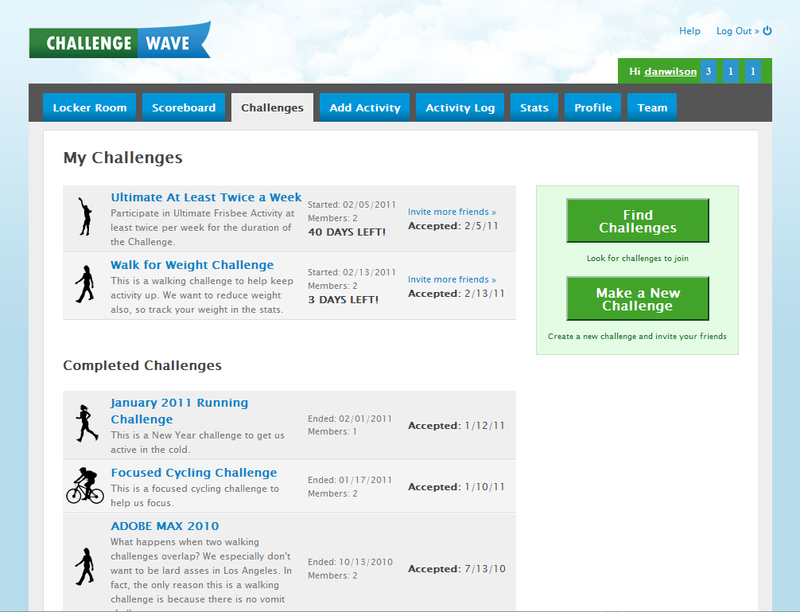 Our ChallengeWave software comes in two editions: one for Employers and one for Resellers. 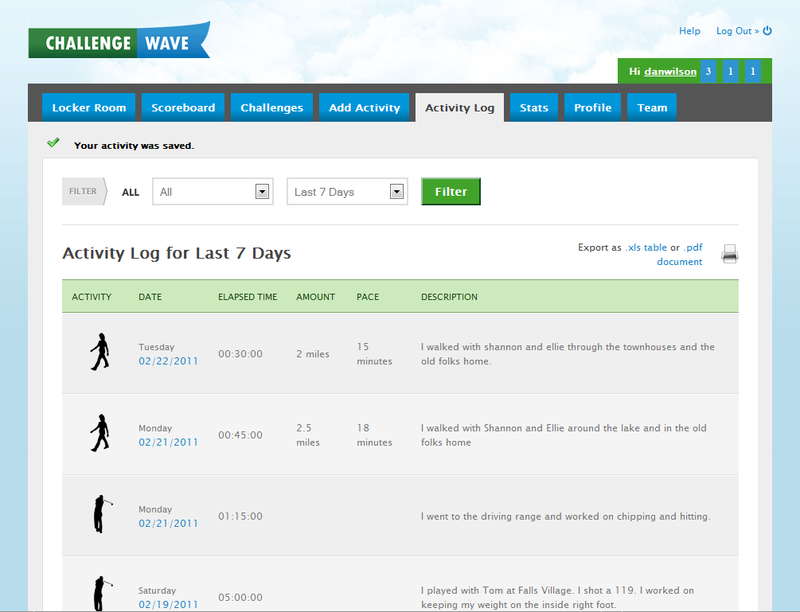 Both versions feature our innovative private community centered around health promotion and healthier employees. Both editions free you from managing IT resources, software issues, customer support and other service management details. 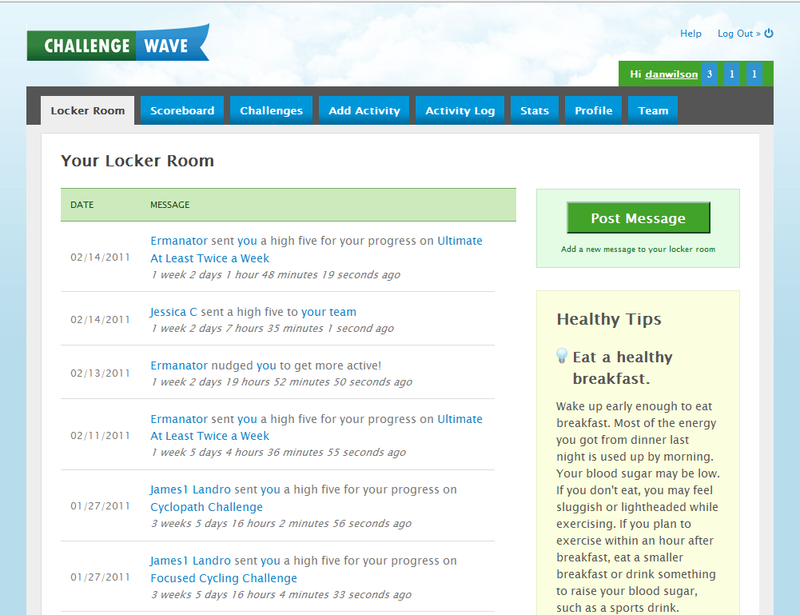 Our Employer edition has several extra tools to measure your population in such a way to protect individual data while showing emerging trends and demonstrating the effectiveness of your wellness campaigns. We'll schedule periodic program review meetings with you so you can stay on top of the progress while being free from program management duties. This Internet delivered service tames rising health care expenditures by increasing participant health. Our Reseller edition features the same innovation as our employer edition, but also adds private label options and program management options designed to add value to your offerings. You may also use our platform as a way to add extra personal services to your client populations. Help your clients get a handle on the persistent increases in carrier rates.